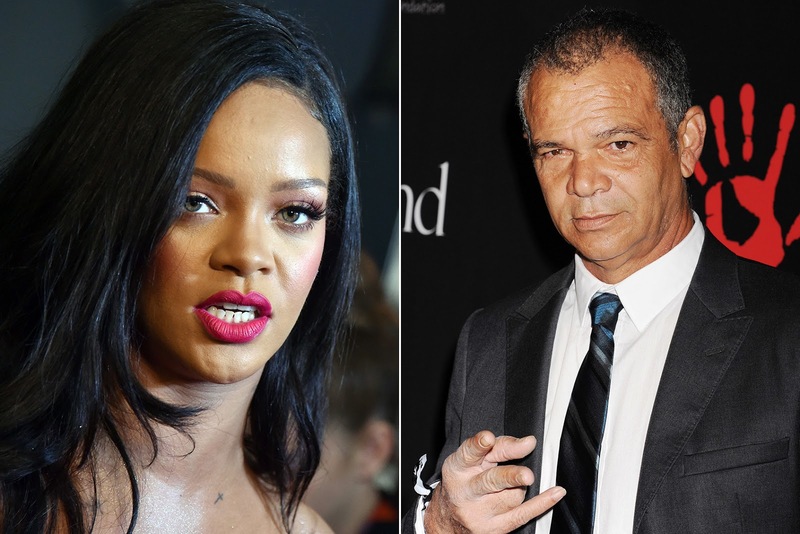 Award winning singer and actress, Rihanna, is reportedly taking her father, Ronald Fenty, to court over the use of her “Fenty” brand name. TMZ reports that the singer has filed a suit against her father shortly after he started a company named Fenty Entertainment. It’s no news that the father and daughter’s relationship has been strained to say to least, but the situation has only made things worse between them. Rihanna has since trademarked the name “Fenty” which she has been using for a number businesses, including her makeup line. 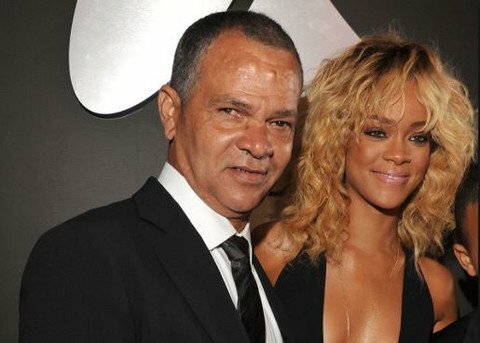 According to the documents, Rihanna claims that her father and a business partner, falsely advertised themselves as her reps in a bid to source for millions of dollars, as well as attempting to book her for 15 shows in Latin America in December 2017 to the tune of $15M, all without her authorization. The 30-yr-old singer also states that she had sent multiple cease and desist letters to Ronald, ordering him to stop using her brand but says he has ignored them all.